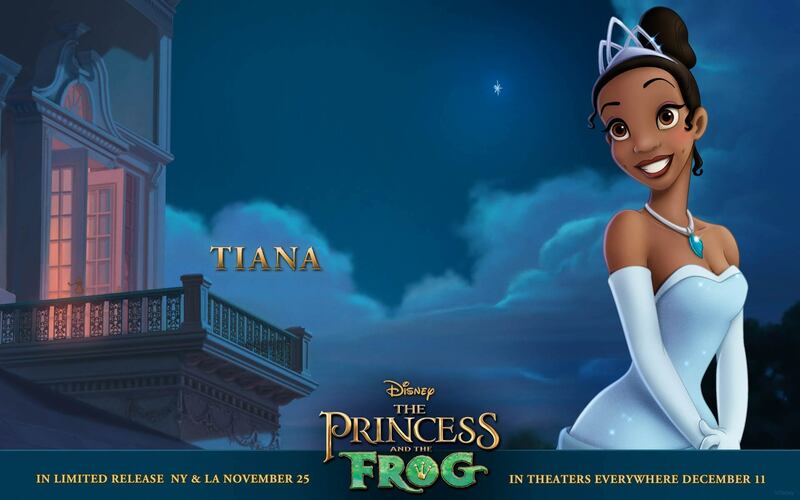 The Princess and the Frog. . HD Wallpaper and background images in the The Princess and the Frog club tagged: princess and the frog princess tiana ray prince naveen mama odie louise. This The Princess and the Frog wallpaper might contain 초상화, 얼굴, 근접 촬영, 얼굴 만, 세로, and 헤드샷. i have set this image on my laptop's screen as background........i love it.